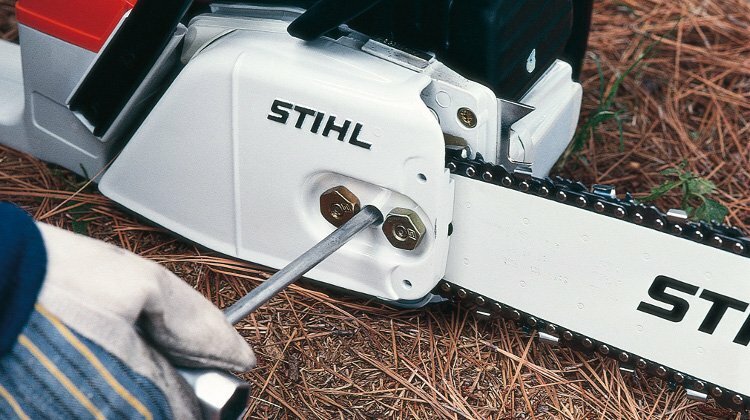 Stihl have a long history of producing highly reliable chainsaws that last for many years. An inevitable result of this is a very bouyant second hand market for Stihl Chainsaws. As ever with second hand equipment the original manuals have long since been lost or forgotten so there’s an equivalent demand for stihl chainsaw manuals! Here’s an end to that problem, find your saw in the list below and click on the link to access your manual. All the manuals are in Adobe Acrobat format so you’ll need to install the free Acrobat Reader.